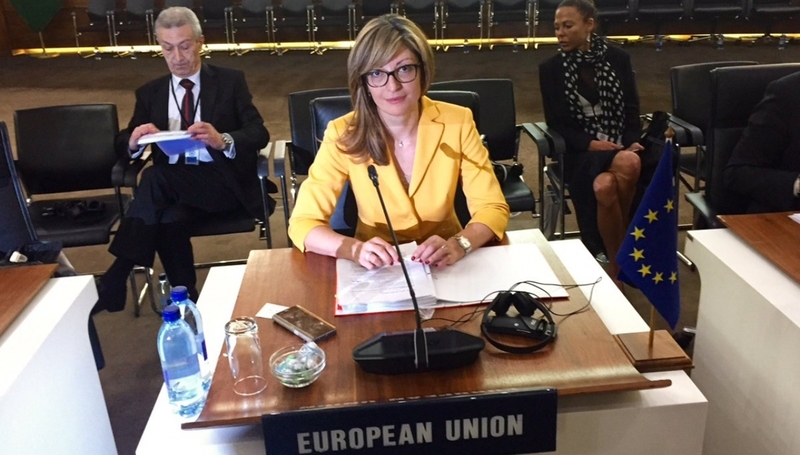 The European Union has approved a 15 million euro package for a peace and security programme for southern Africa, according to Bulgarian Foreign Minister Ekaterina Zaharieva, whose country currently holds the rotating presidency of the EU. Zaharieva was speaking on March 28 in South African executive capital city Pretoria at a meeting between the EU and the Southern African Development Community (SADC), a 16-country grouping. She said that the EU was preparing two major programmes for southern Africa within the European Development Fund, one dedicated to peace and security and the other to migration.